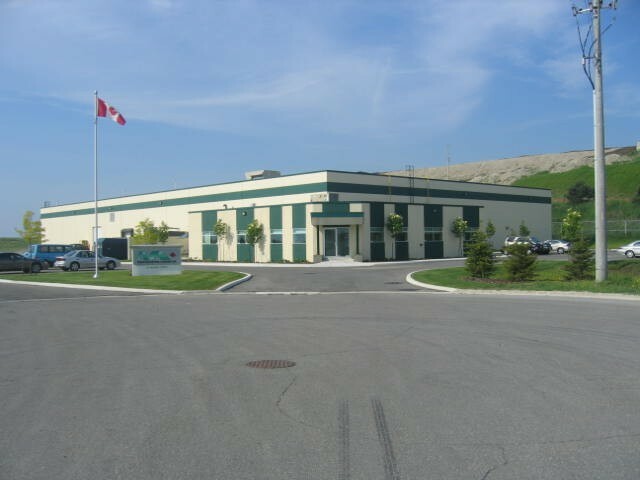 MULTI-PLASTICS CANADA CO. was established in 1994 as the Canadian distribution arm for MULTI-PLASTICS, INC. when we acquired the assets of Clarifoil Distributors in Markam, Ontario, Canada. MULTI-PLASTICS CANADA CO. is proud to partner with premier manufacturers to distribute the highest quality products and offer innovative solutions. Product Managers for each of these industries have extensive market knowledge to help ensure your satisfaction and provide solutions to your challenges.